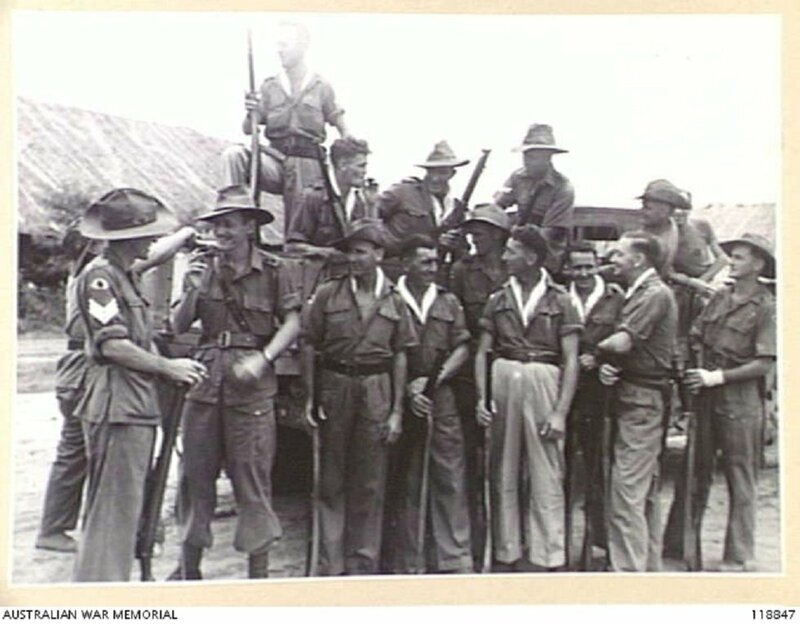 A party of Australian ex-POWs about to leave Nakom Paton Camp to search for suspected Japanese War Criminals in the area, 19 September 1945. Image courtesy of Australian War Memorial. Lieutenant Miyawaki Fumio was present at an execution of 8 POWs at Nee Soon, Singapore. Although there was no evidence that Miyawaki performed any of the killing, he was the only commissioned officer present and gave the orders for the commencement of the killing by beheading with swords. There were several warrant officers and other non-commissioned officers present and each of them took part in the killing. Some of the executed POWs were shot down from a B-29 over Johore while the others were from a submarine. Multiple trials were convened in relation to the Seletar beheadings but the evidence adduced was contradictory in relation to the origin of the execution orders. There is a suspicion that one Commander Okamoto may have ordered the execution on his own initiative. Okamoto was tried and originally sentenced to death but the sentence was commuted to imprisonment for 20 years. In these circumstances, the JAG advisory opinion advised that a similar commutation be considered. 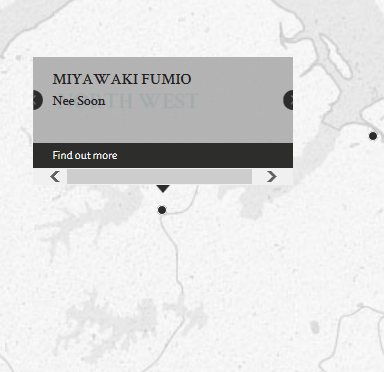 Miyawaki, Fumio. Lieutenant. From Japanese military. From Japan. Guilty. Death by hanging. Sentence commuted to 20 years' imprisonment. Mardon, H.L. Captain. From British military. Hokabe, Tadamitsu. Civilian. Barrister-at-law. Supreme Court of Tokyo. Defence Counsel.